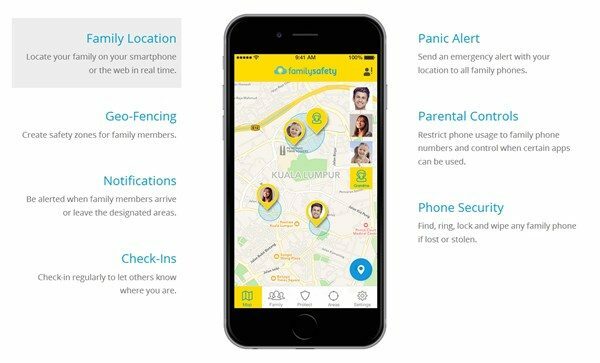 Digi Telecommunications Sdn Bhd launched a new mobile app called Digi Family Safety app, a new safety mobile app solution. Digi Family Safety will enable customers with location tracking and parental control via a mobile device. It allows a customer to create a family account up to seven family members and protect everyone with key features such as Family Location to locate a family member on the smartphone or the web in real time, Geo-fencing to create safety zones for family members, Notifications to give alert when family members arrive or leave the designated areas, Check-ins to regularly inform others where you are, Panic Alert to send an emergency alert with your location to all family phones, Parental Controls to restrict phone usage to family phone numbers and control when certain apps can be used and Phone Security which allows a user to find, ring, lock and wipe any family phone if lost or stolen. 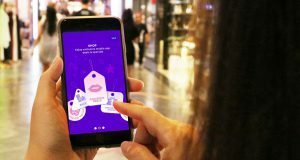 The app comes with two options: Freemium, free for all to use with basic location services for up to 2 family members and Premium for Digi customers at RM5 per month. 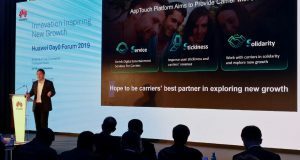 In addition to the basic features, customers who subscribe to Premium will also get to enjoy parental control and security functions, as well as being able to invite up to seven (7) family members with up to 20 safety areas. The Digi Family Safety app is currently downloadable from Google Play Store. 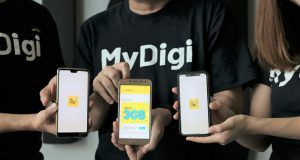 Currently, the premium plan is free for the first 30 days for Digi customers. The iOS version will be made available in August. Digi’s Chief Marketing Officer, Loh Keh Jiat said that Digi has been a strong advocate through its CyberSAFE programme for many years now. “Today’s announcement is taking our cyber safety advocacy effort to a whole new level. This is the first step for Digi to take on a holistic approach to safeguard our customer’s digital life. We are making a promise of a safer mobile experience to our customers by offering end-to-end safety digital solutions together with relevant learning tools to further encourage capacity building among their children,” Loh said. “We’re hoping that our customers will take the opportunity to maximise the features provided in the app to keep their family close and connected always. 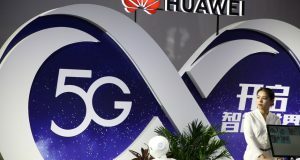 We are very excited of this milestone and are looking forward to introduce more innovations soon including wearables, empowering our customers to take charge of their digital experience,” explained Loh. Digi together with Protect & Save the Children (PS the Children), its cyber safety partner also launched an online safety workbook, #safeWeb4Kids. The workbook is aimed at guiding the schoolchildren on how to make safe and responsible decisions online, in a fun way. More details on the Digi website.